The Command Group helps public and private organizations around the world assess and develop critical cyber protection capabilities. We leverage a team of cyber security specialists who bring knowledge and expertise gleaned from distinguished careers working with the White House, the U.S. Department of Homeland Security, the Intelligence Community, the Department of Defense, federal law enforcement agencies, and major national laboratories. 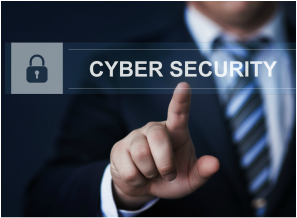 Our experts conduct highly unique and robust cyber security and vulnerability assessments, penetration testing, and red teaming focused on using an adversary-based understanding of the effectiveness of security infrastructures. We specialize in developing innovative, efficient, and scalable solutions in support of our clients’ missions. ​Command Federal Services works with U.S. government agencies to assess and enhance critical cyber protection capabilities. 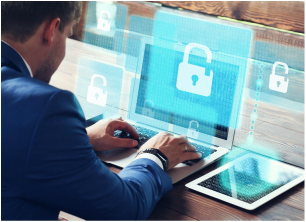 Command Policy Group helps those with interests in cyber security matters influence public policy and advocate positions to legislative bodies. 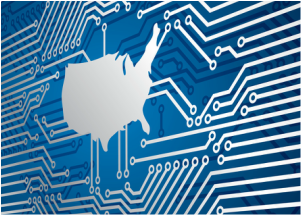 Command Consulting helps U.S. state and local government authorities to develop robust cyber security enterprises. Command Consulting offers premium cyber security services to non-profits, religious organizations, and educational institutions around the globe. 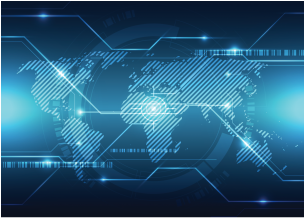 Command Business Advisory Services helps vendors of cyber security products and services develop and demonstrate their solutions to customers around the world. 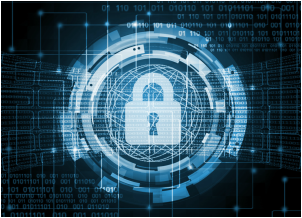 Command Consulting provides elite cyber protection, monitoring, and program support services to corporations worldwide. Command Consulting helps government authorities around the world to assess and build elite cyber security capabilities.